Genres: Action / Drama / Mecha / Comedy?! 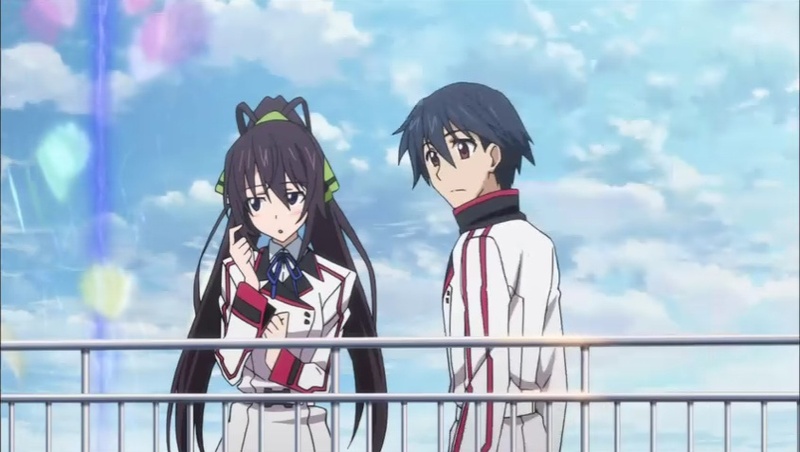 Summary: Infinite Stratos is a exoskeleton machinery that normally only female could operate (why?). When the world's only male that can operate IS enters the all-female IS academy, things start to get interesting. Youko Hikasa (日笠陽子) as Houki Shinonono. 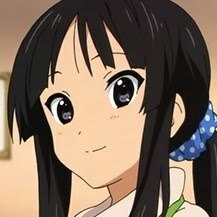 It didn't take long for me to recognize her voice: Mio of K-ON!. Yukana (ゆかな) as Cecilia Alcott, best known as the voice of C.C. 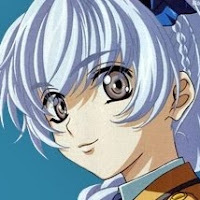 from Code Geass, Teletha from Fullmetal Panic!, as well as Akiko from Eve no Jikan. Because of the way she talks in this series, I think she sounds more like Teletha than others. 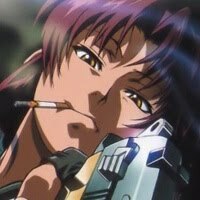 Megumi Toyoguchi (豊口 めぐみ) as Chifuyu Orimura, probably best known as Revy from Black Lagoon series, who has almost exactly same tone in the voice here. 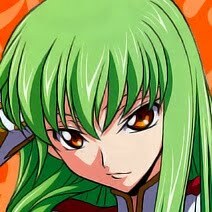 Personal comments: The setting of this series is a bit absurd. While they make the claim only female could operate IS, they give no reason what so ever on why male couldn't operate IS. On top of that, I find the actions and conversations of the main characters greatly lack of coherency. 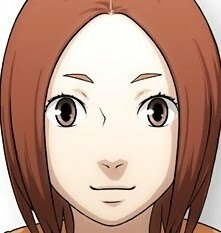 I'm not sure whether they're only trying to make themselves look like a B-grade anime or are they really intend to make a B-grade anime. I hope it'll get better as it goes. seen 2 episodes. almost no story (forgiven because its early), again one guy and a mass of females(have i even seen another guy in this anime ? no), basic school stuff, some battle. If i wasn't an mecha fan, i would probably drop this. im just started to watching this.. but i feels like this anime have some kind of similarity with ichiban ushirou no daimaou.. i have the same feeling when i watching that anime.. probably my imagination.. mybe it is quite different due to super harem and mecha approach in this..